FIFA council member Kiron to file for bail - SABC News - Breaking news, special reports, world, business, sport coverage of all South African current events. Africa's news leader. 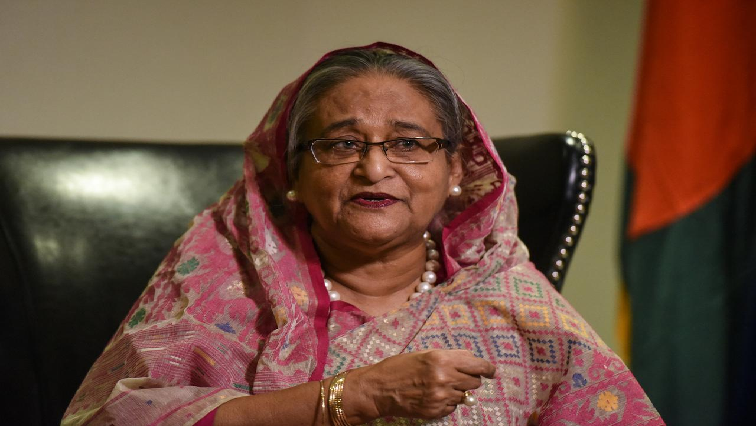 The Sheikh Hasina administration has recently been accused of cracking down on free speech and adopting an increasingly authoritarian style. A lawyer for FIFA council member Mahfuza Akhter Kiron is set to file a petition in a Bangladesh court on Tuesday seeking bail for the official who has been arrested in a defamation case, following her criticism of Prime Minister Sheikh Hasina. This entry was posted on 18 Mar 2019,03:23PM at 3:23 PM and is filed under Sport, Homepage Featured Story Slider. You can follow any responses to this entry through the RSS 2.0 feed. Both comments and pings are currently closed.